Remembering what all the different file types are and when to use them can be difficult. Download our 1 page cheat sheet and keep it in your desk drawer or pin it on your wall so you’ll always have the correct file type info within reach. You don’t have to be a designer to need to know this information. 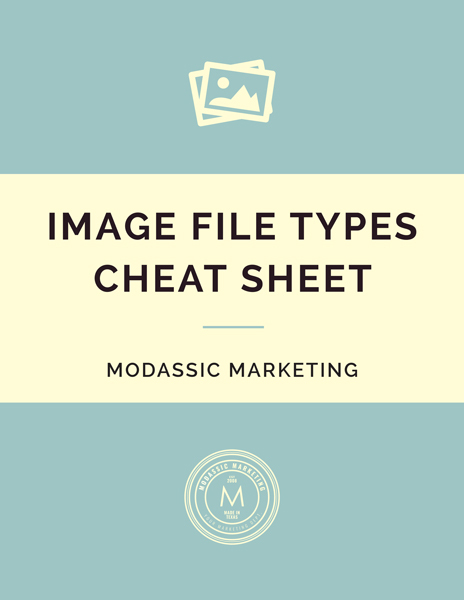 All marketers and project managers need to know that they are using the correct file types. Enter a valid email below to receive your copy!